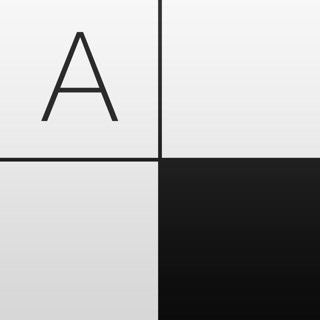 Play the Award Winning Crosswords on your iPad or iPhone, now optimized for the new iOS 10! 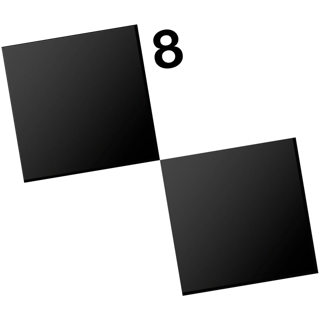 Each day many newspapers provide their crossword puzzles online; wake up each day to new puzzles, solve them, get hints, view clues, and track how quickly you're improving! Providers list subject to change. I upgraded today from Crossword Classic, which had stopped downloading the Telegraph 2 days ago. I upgraded specifically to access the Telegraph, which was listed on the app info. My sign in to the Telegraph wasn’t accepted on either my iPhone or my iPad (both running iOS 11.4.1); the sign in works perfectly well on the Telegraph site. Then the option to sign in disappeared completely along with all signs of the Telegraph. The app itself is horribly designed. 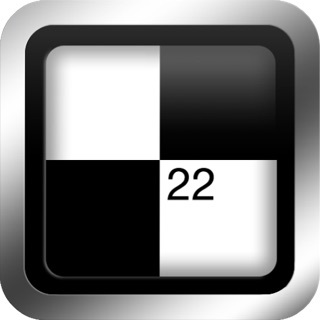 The original Crossword Classic app, which I’ve used for years, was easy to navigate. This version is absurd—but I could live with it if the Telegraph worked. Either fix the issue or please give me a refund. The included difficult puzzles are good. The easy ones aren’t worth the time. 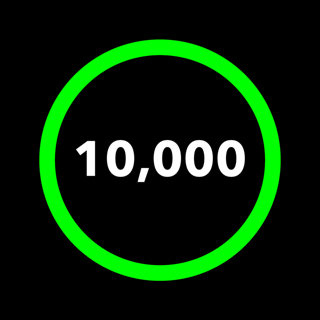 After completing all of the hard ones, new difficult ones are few and far between. Maybe 2 per week. Extremely annoying, having already paid for this app and multiple previous versions on iOS and going back to palmOS. However, I discovered that one of the older versions - also called Crosswords, but with a dated skeuomorphic icon - will actually open .puz if you download it from safari. Of course if you subscribe to the NYT puzzle, you might as well use their app. If you've already bought the earlier Crosswords Classic, you can use that to play .puz files. 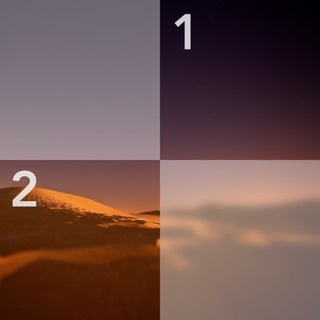 Crosswords is a ground-up rewrite, and so we decided to make it a new product. 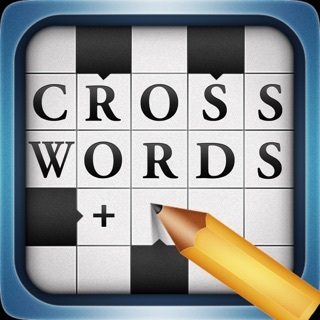 You will get a discount if you have Crosswords Classic installed and purchase an upgrade to Crosswords, however.